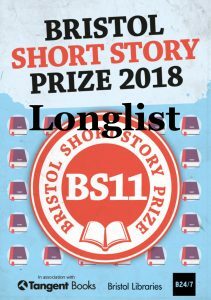 We’re thrilled to say that all judging decisions for the 2018 Bristol Short Story Prize have been made and we can now reveal the 40 brilliant stories that have been selected for this year’s longlist. Our readers have had such a fascinating and rewarding time reading the 2,190 entries. A huge thank you to everyone who entered, we feel so fortunate to receive so many stories. 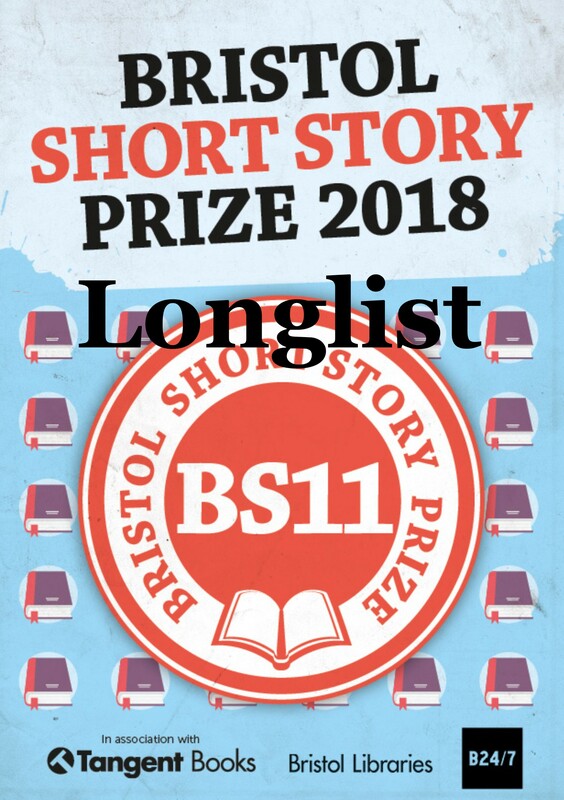 Being selected for this longlist is something to be celebrated. The selections have been made after months of careful reading and decision making. Congratulations to everyone who has been selected and we wish the writers the best of luck for the rest of the competition. This year’s shortlist will be announced in two weeks, on Wednesday July 25th.